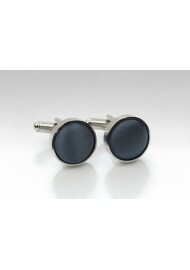 These elegant cufflinks will match any shirt and jacket combo. The shiny polished silver stud body is paired with a matte satin fabric in smoke gray. 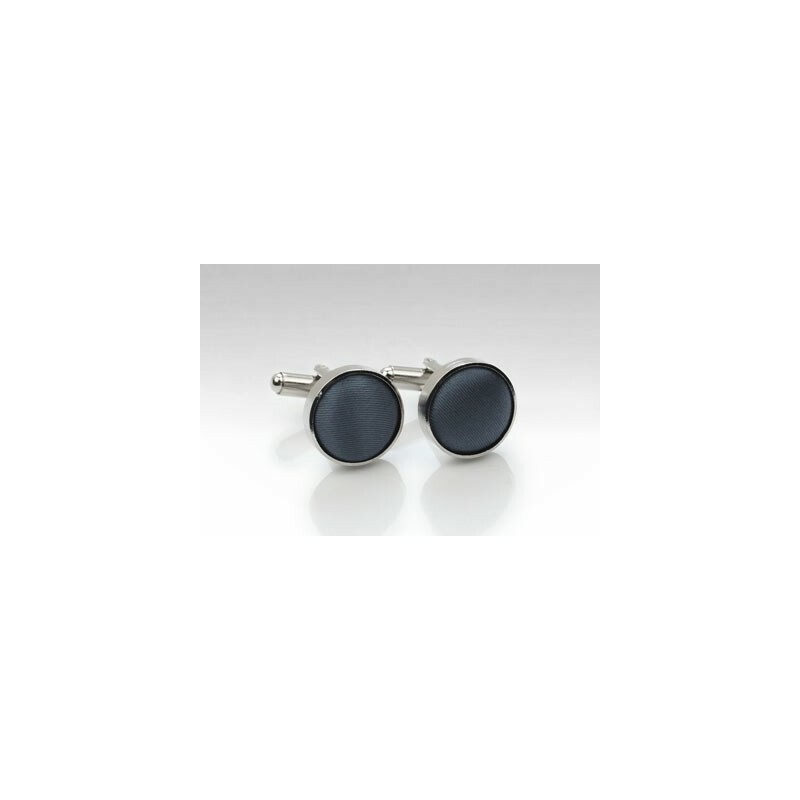 A nice set for any formal dress code that works well with neckties and bow ties in any silver, gray, navy, or black.